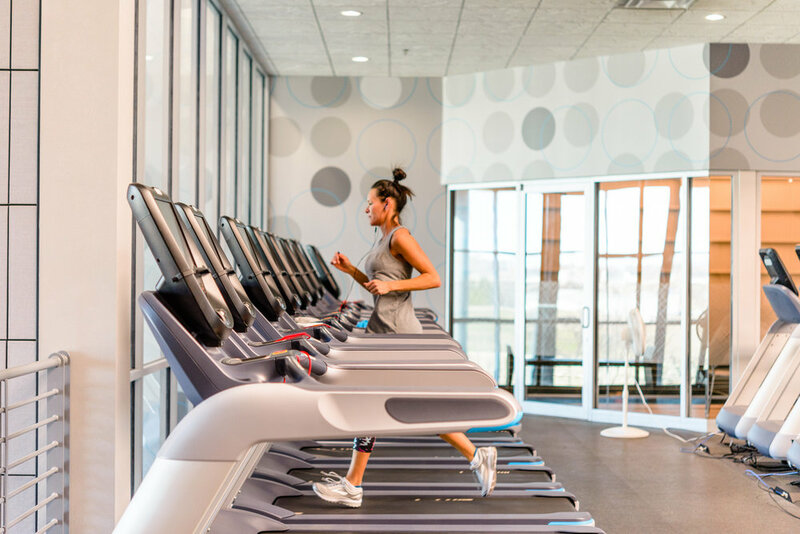 Millennium Family Fitness features two levels of dedicated fitness spaces with indoor and outdoor tennis courts and an outdoor pool. 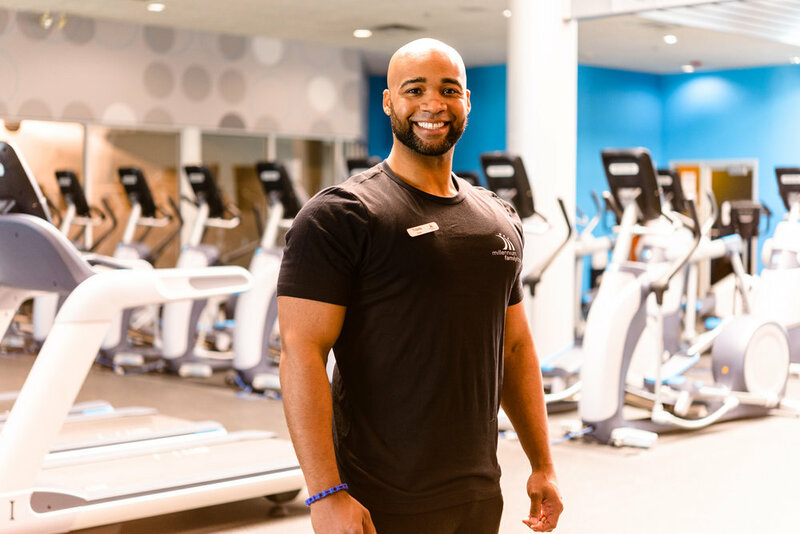 Group Exercise Studio: Home to our wide array of group fitness programming including classes such as: Yoga, Cardio, Barre, Triple Threat 3-2-1, Pilates, Senior Fitness (2nd floor), Super Sculpt and Ultimate Abs. KidZone: Our childcare room providing a safe and fun place with a caring team dedicated to watching your little ones between the ages 3 - 10 years. Kids must be potty trained! Men’s and Women’s Locker Rooms & Sauna: Millennium’s men and women’s spacious locker rooms each include showers, day-use and personal lockers, and a relaxing sauna. 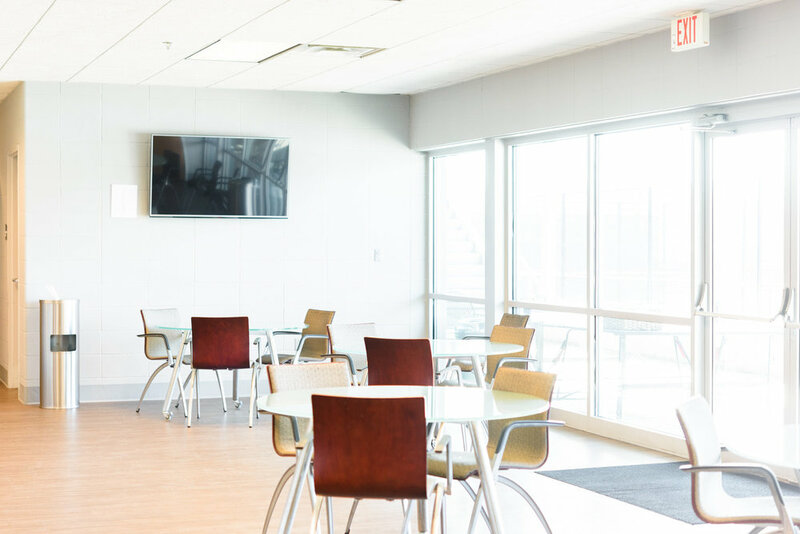 Additionally, we are pleased to offer various amenities to our members such as: towels, shampoo, conditioner, body wash, body lotion, shaving cream, mouthwash, Q-tips, cotton balls, hairspray and hairdryers. Personal Lockers may be reserved for a small fee, and are available on a first come first serve basis: half lockers for $5/month, full lockers for $10/month. Day-use lockers are available for use during your visit that day with keys that can be obtained at the front desk. Personal items may not be left overnight. Group Cycle Studio: Home to 14 TECHNOGYM cycles that include performance-based tracking technology for in class motivation. 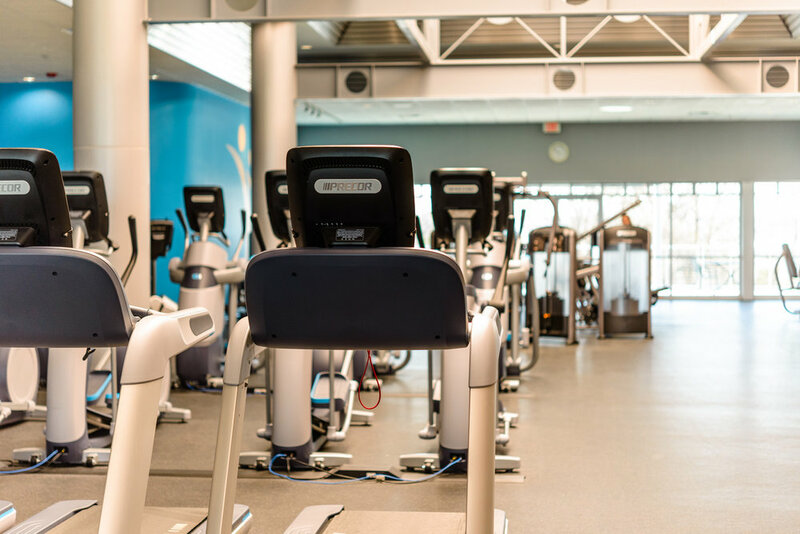 Cardio Area: Enjoy any of our 45 pieces of PRECOR cardio equipment. Individual entertainment systems include: cable tv, NetFlix, Hulu, audio-visual entertainments systems and internet access. 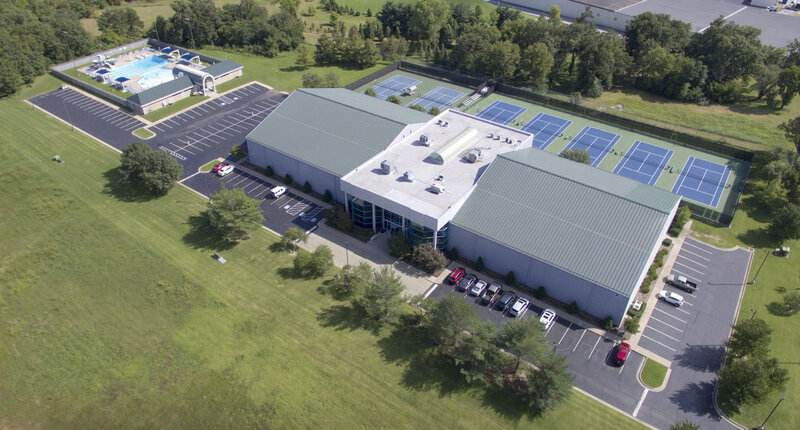 Millennium Family Fitness features 4 indoor courts, 5 outdoor courts and 2 pickleball courts. Indoor Tennis Courts: When weather is an issue, our 4 indoor courts offer exquisite indirect lighting and 45 foot ceilings, all in a climate controlled environment. Player seating, and fresh ice water, is located on every court for your enjoyment. Our indoor tennis facility includes Olympic-grade, Plexicushion Tournament Courts and court-level and second-floor viewing lounges. Outdoor Tennis Courts: Our five outdoor courts feature past U.S. Open color schemes and compositions, allowing you to experience and feel what the greatest in the world played on. Outdoor tennis facility includes second-floor viewing deck and first-floor viewing patio for tournament courts. Two Outdoor Pickleball Courts & Indoor Pickleball Hours: Starting this month (November) you can now reserve courts indoors for Pickleball. Reservations must be made at least 1 day in advance. Fun for the whole family, the Millennium pool is an outdoor, beach entry pool featuring two diving boards, six lanes of 75 foot (25 yard) lap lanes, and a fun water feature for kids. Our pool area also features new pool furniture, a snack bar and grill, permanent shade structures, dedicated restrooms, showers and lockers. Access is included with your membership at the Gold and Platinum levels.